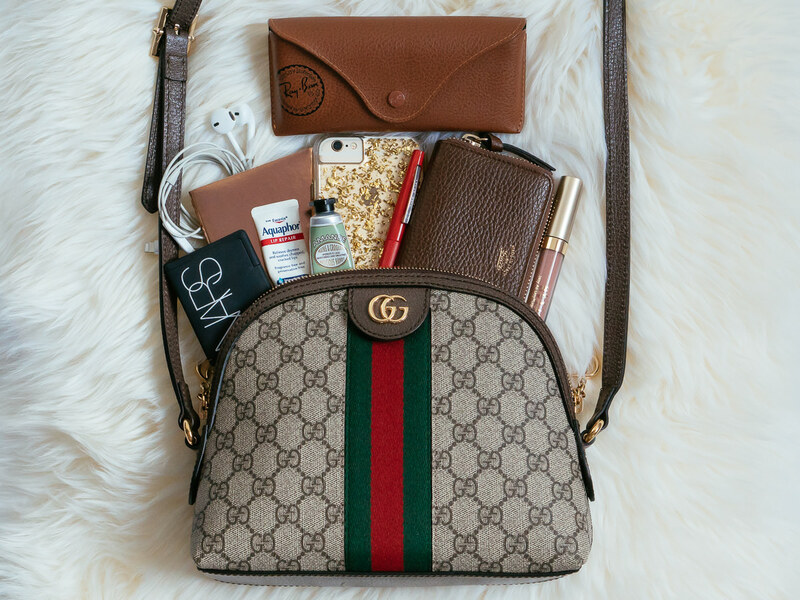 How To Clean Your Gucci Bag ! 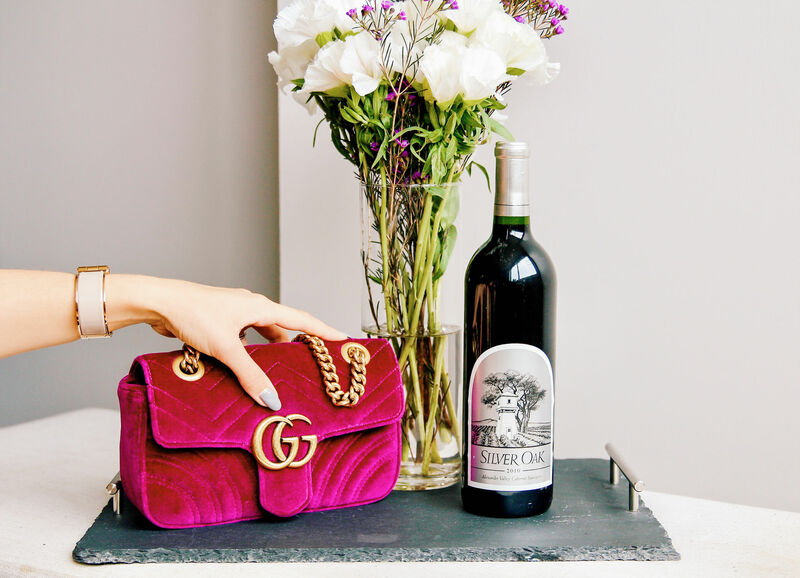 We love our bags so much that we pay a lot for them, but sometimes we forget to take care of them, we often think that the price makes them superBags and they will never torn or damage cause we paid a lot for them so they have to be resistent but it’s not like this. We have to clean our luxury stuff daily and to know how so we dont damage them by thinking we are taking care. 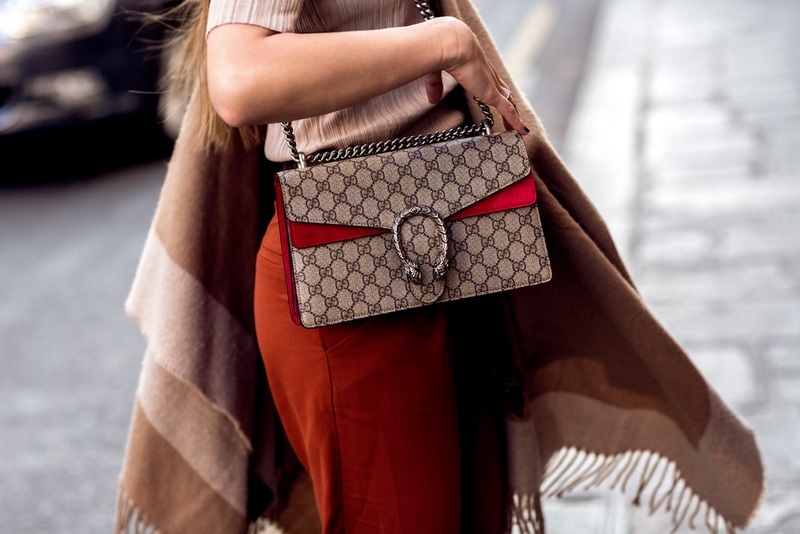 Today I am going to explain you how to clean your Gucci bag. 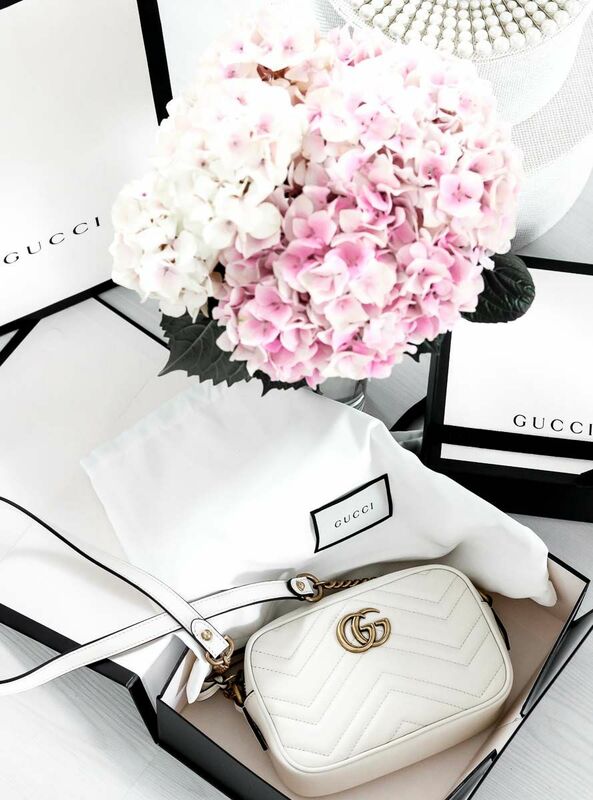 It’s very important to store your bag into a dust bag when you are not using it, because with time the dust can damage your bag. 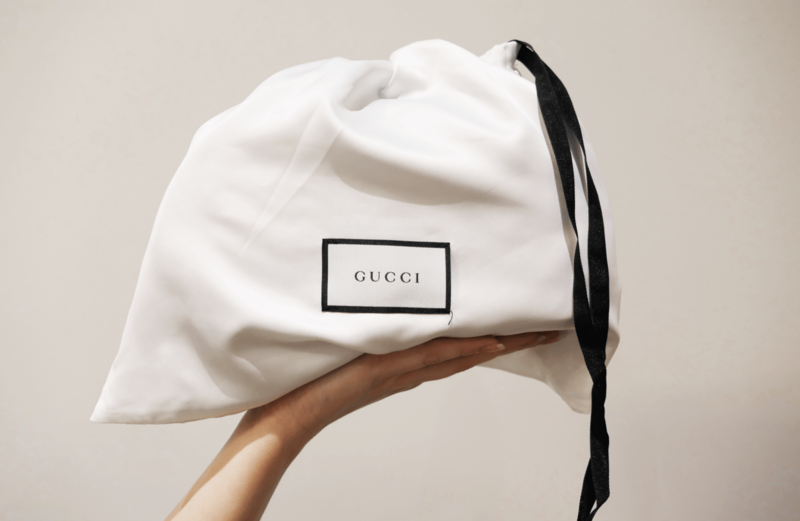 If you don’t have a dust bag you can use a white clean pillow case or other cotton materials as your original dust bag, but never store your luxury stuff in plastic bags. 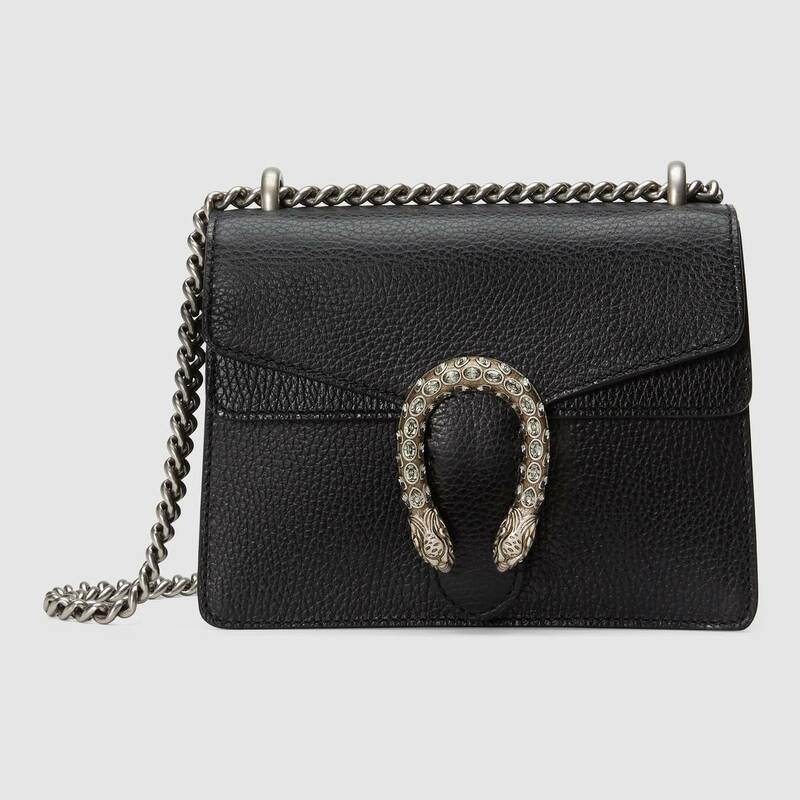 A very important thing when it comes to our expensive bag, is The Shape. 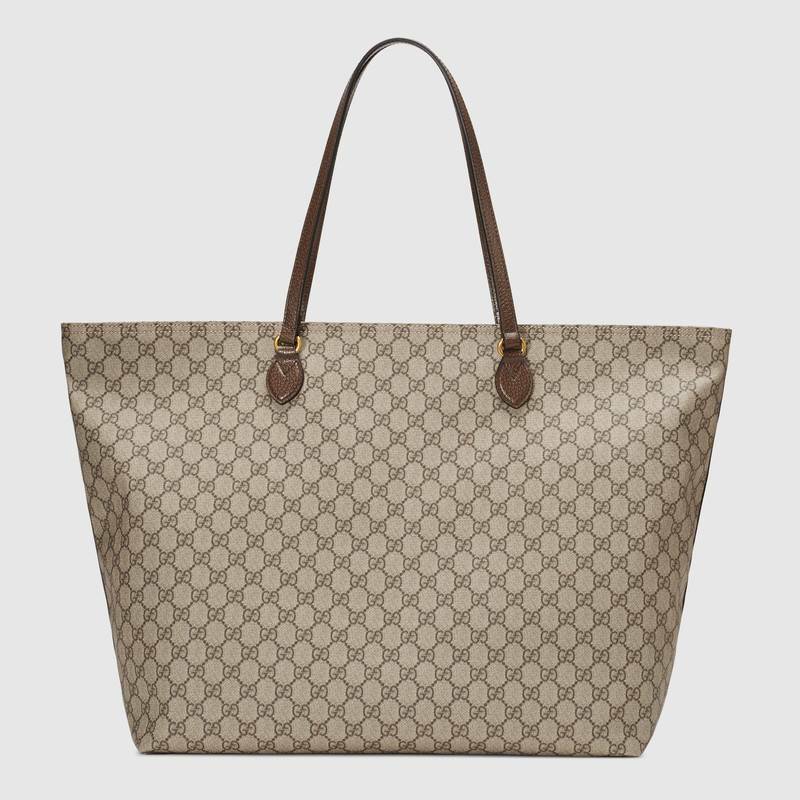 To maintain the shape of your bag don’t forget to stuff it with soft material clothes or soft papers. 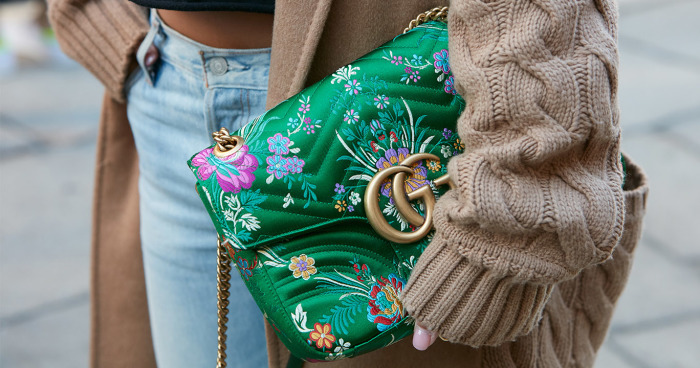 If you have months or a long time that you are not using your bag, make sure to air it out, and change materials you have in it to make sure it will still be as a new one,no dirt, no dust, no bad smell. 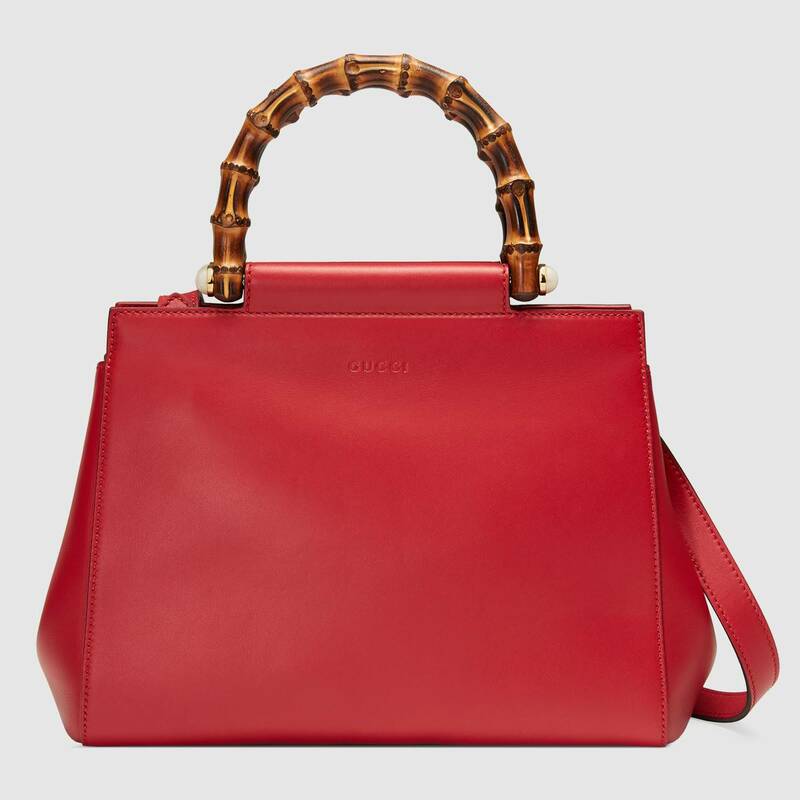 When we buy a new bag we are more than addicted to it so we use it every day. Using it daily we can’t avoid the dust or sweat oily sometimes from our hands and body. 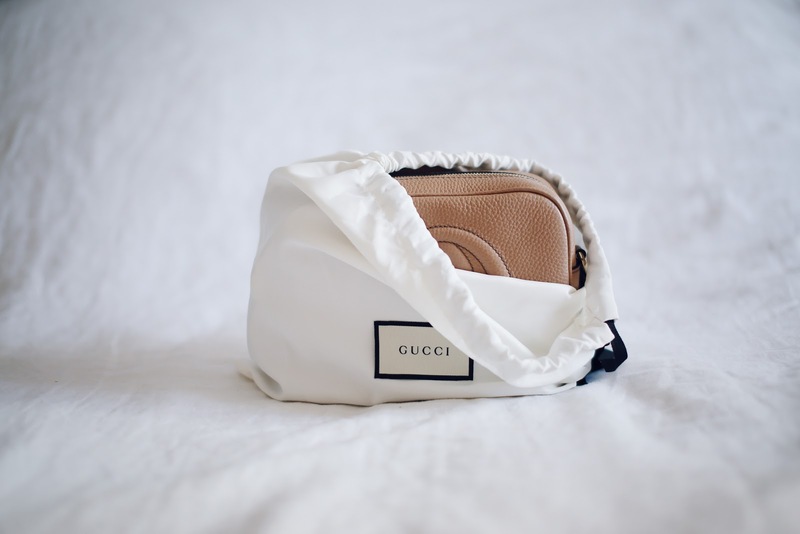 Wipe your bag with a soft cloth even if you don’t see dust or dirt in it after using it the entire day, its very recommended. You have to do a second clean to your bag at least once a month even if you clean it every day. The cleaning depends on the material of the bag. 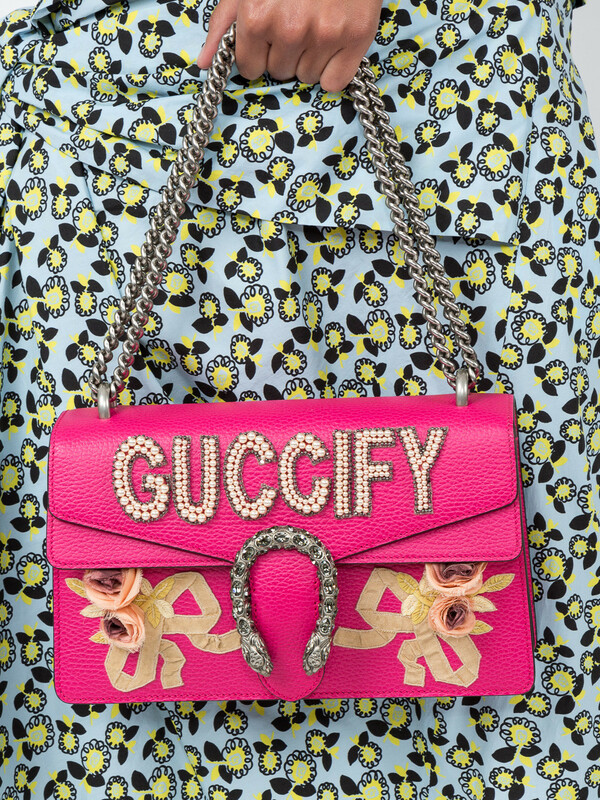 The most used materials of Gucci are Canvas, Fabric and Leather. 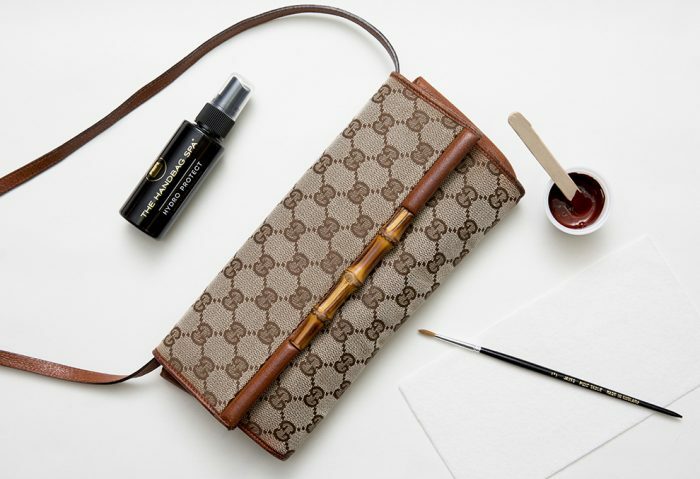 For the Canvas material you need a clean cloth dampened with slightly soapy water to wipe the the coated canvas bag, avoiding the leather trims. Than dry off the bag with another clean dry cloth. Avoid prolonged contact with any material that may transfer its color pigments into the coated canvas. To remove the dirt of fabric first use a very smoothy soft brush, later a sponge with warm soapy water to avoid damaging, it will also remove water stains and scuffs. After all this you have to let your bag to dry. Keep your leather bag away from water, don’t use baby wipes or other lotion stuff, chemicals that are not recommended for this type of leather. So you can search for leather cleaner that will not damage your bag. You can also try to mix warm water and dish soap with a cloth, wipe the exterior surfaces of the bag with that. Later use a second clean damp cloth to wipe off the soap and dry it with a towel. Keep your product away from damp or humid environments. Avoid contact with greasy substances, cosmetics, perfume and hydroalcoholic fluids, as well as any material that may transfer their colored pigments into the product. Keep your product away from water. Should it get wet or dirty on the surface, dry it with a lint free, light-colored, absorbent cloth. Never use soap or solvent. What do you folks think? Was this article helpful to you?